Power & Confidence: 421 cc, fuel-injected, single-cylinder engine was created to provide a balance of responsive power and all-day comfort. 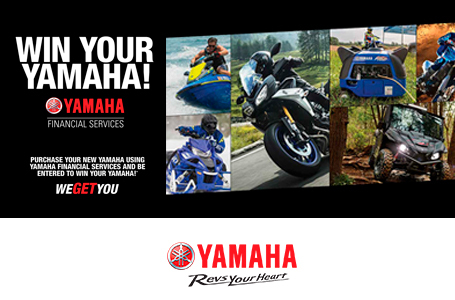 Backed by proven Yamaha reliability, the Kodiak 450 was built for the working or recreational rider. 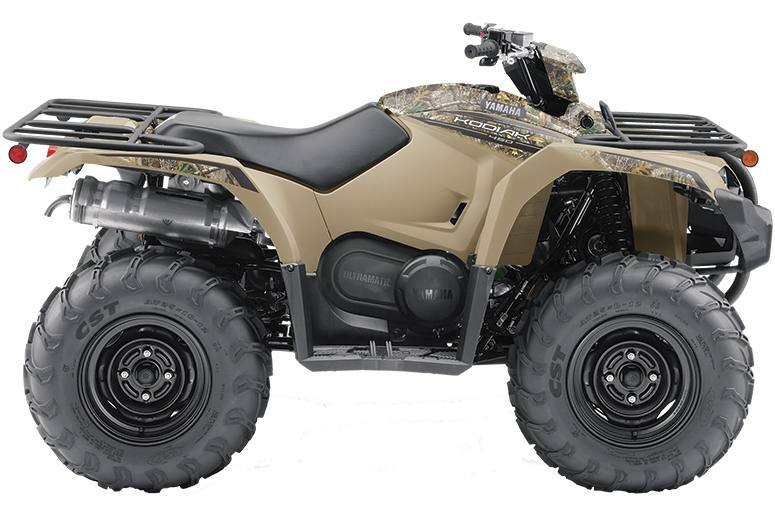 Compact Styling: The Kodiak 450 chassis styling fits a roomy riding position, low centre of gravity and a light steering effort into one complete compact package. 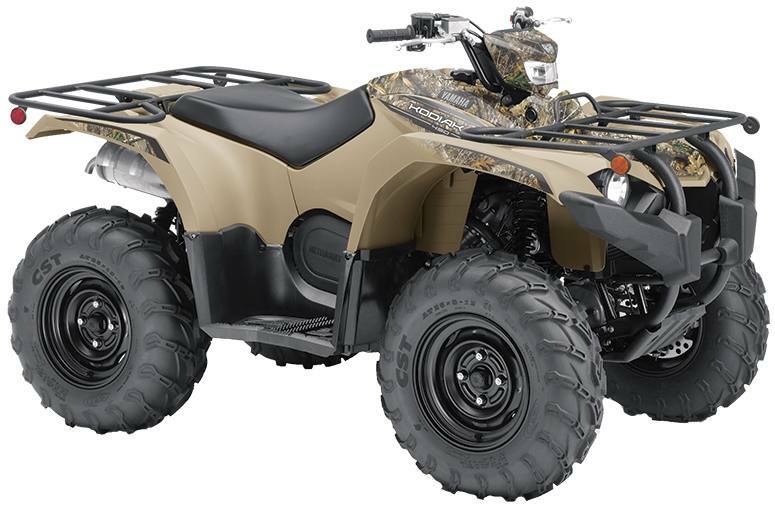 On-Command® 4wd: The Kodiak 450 features Yamaha's On-Command® 4WD system with 2WD and 4WD limited slip. The driver-controlled system eliminates hesitation or slipping when engaging.